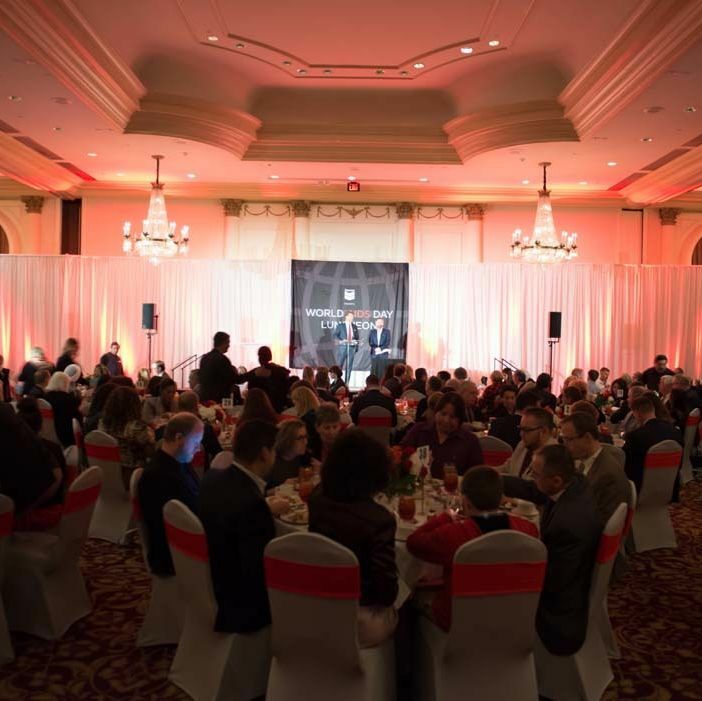 AIDS Foundation Houston hosted a sold-out World AIDS Day Luncheon. 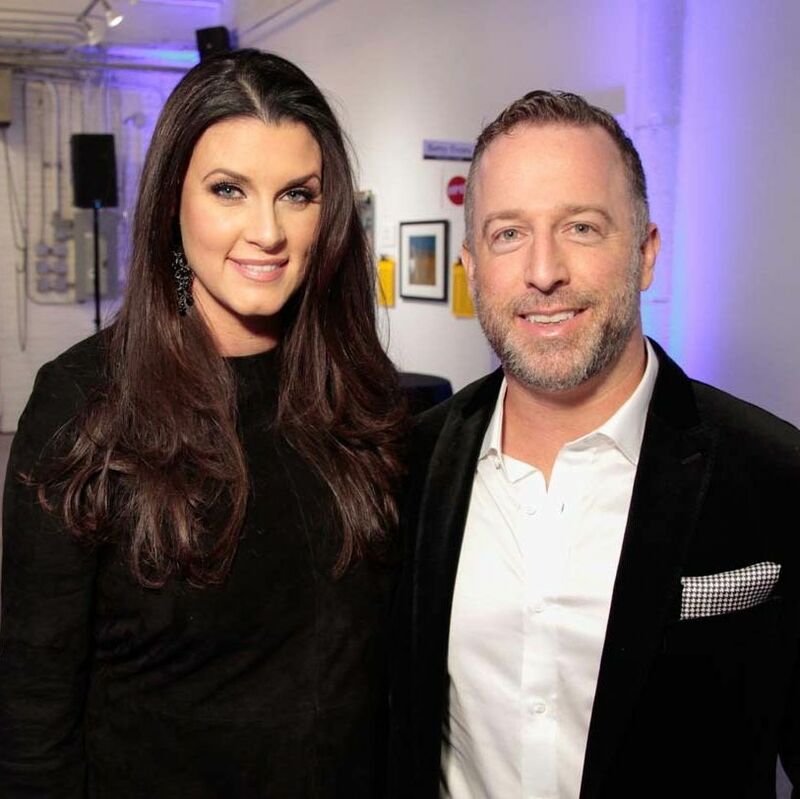 Advocate Through Art Party raises over $333,000 to benefit The Children’s Assessment Center. 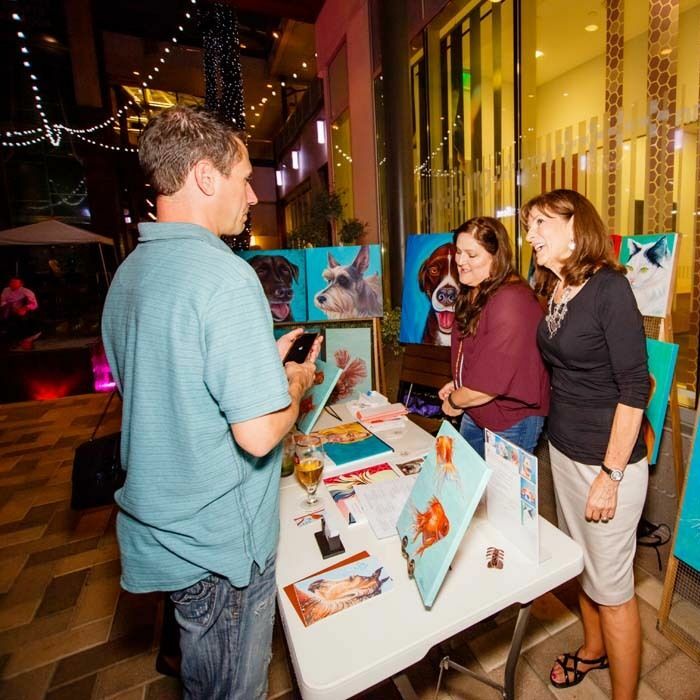 Barkitecture Houston raises funds for Pup Squad Animal Rescue. 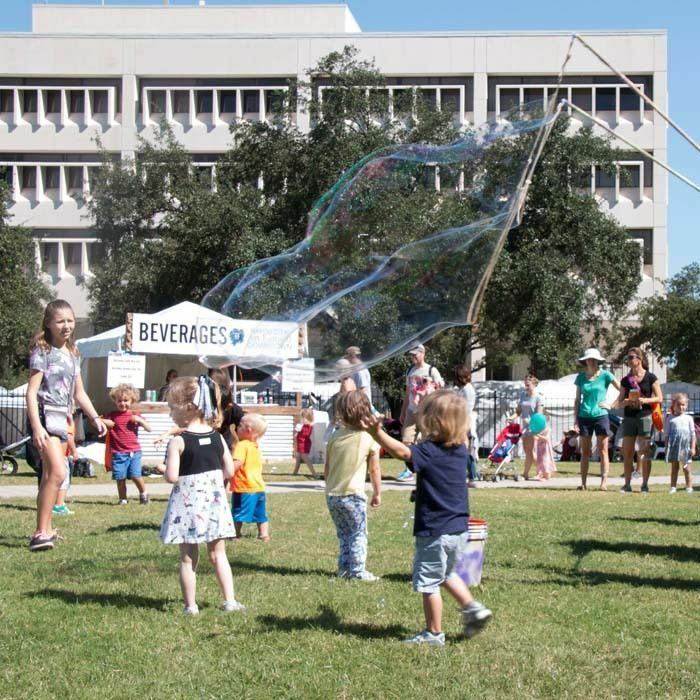 The ACA provides a unique art experience for the greater Houston community. 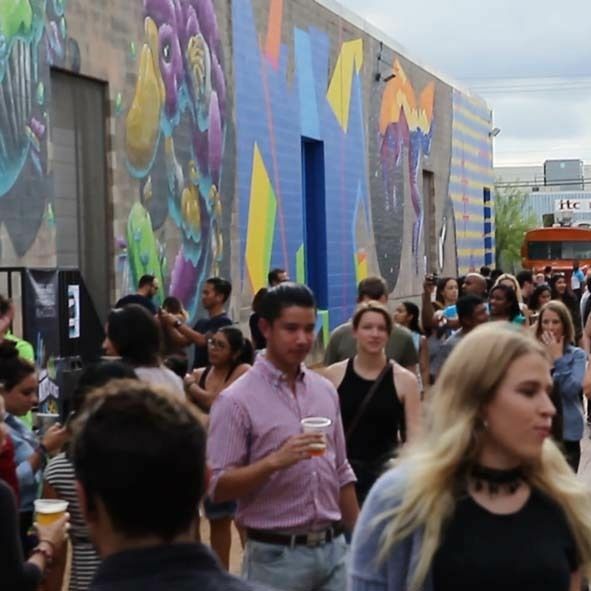 The Washington Avenue Arts District celebrated the completion of Art Wall Houston. 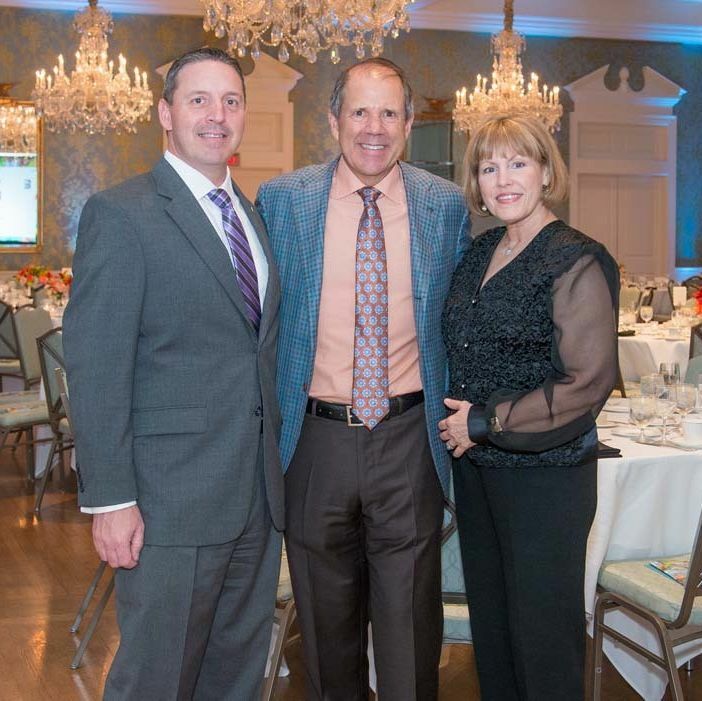 Camden CEO Ric Campo named the 2016 AAF-Houston Trailblazer.